Celebrate National Embroidery Month with a Giveaway During Our 2019 Stitch Along Tour! 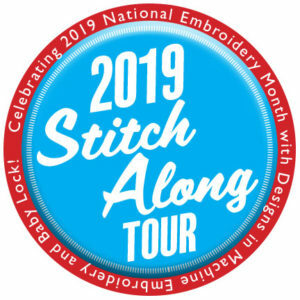 Join Secrets of Embroidery as we participate in a stitch along blog tour celebrating National Embroidery Month. The tour is sponsored by Designs in Machine Embroidery magazine and Baby Lock. 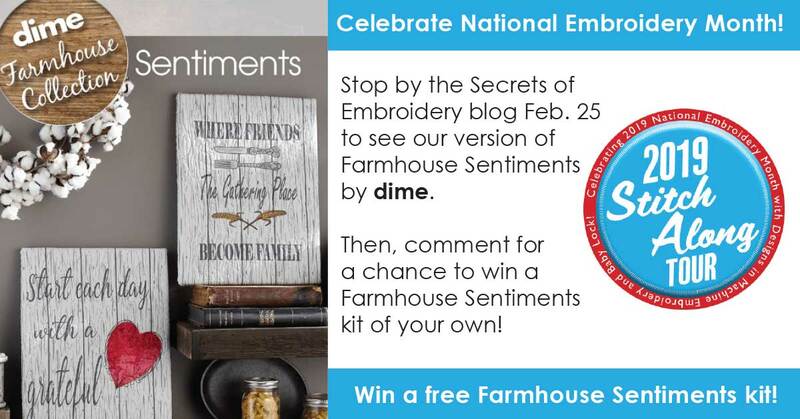 Not only will you learn a new way of quilting and embellishing wall art, you could win a Farmhouse Sentiments kit just for stopping by! 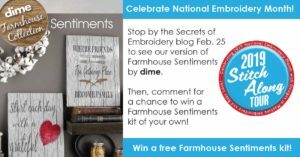 Secrets of Embroidery is joining a dozen other bloggers throughout National Embroidery Month to show our followers how we created the Farmhouse Sentiments project. The panels are designed to wrap around pre-framed canvas. 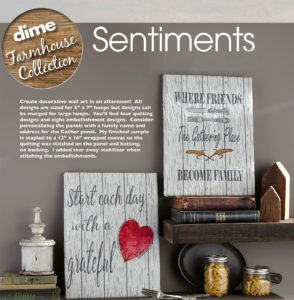 They easily finish as wall art, following the popular farm house décor trend. Join DIME editor Eileen Roche on Facebook Live, Feb. 1 at 1 p.m. CST, to kick off the tour. 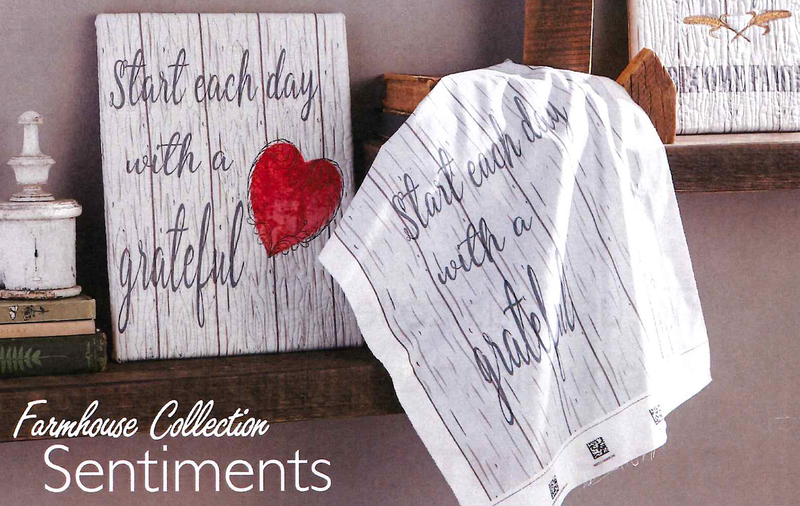 Then be sure to check back here on Feb. 25 for our stop on the stitch along. 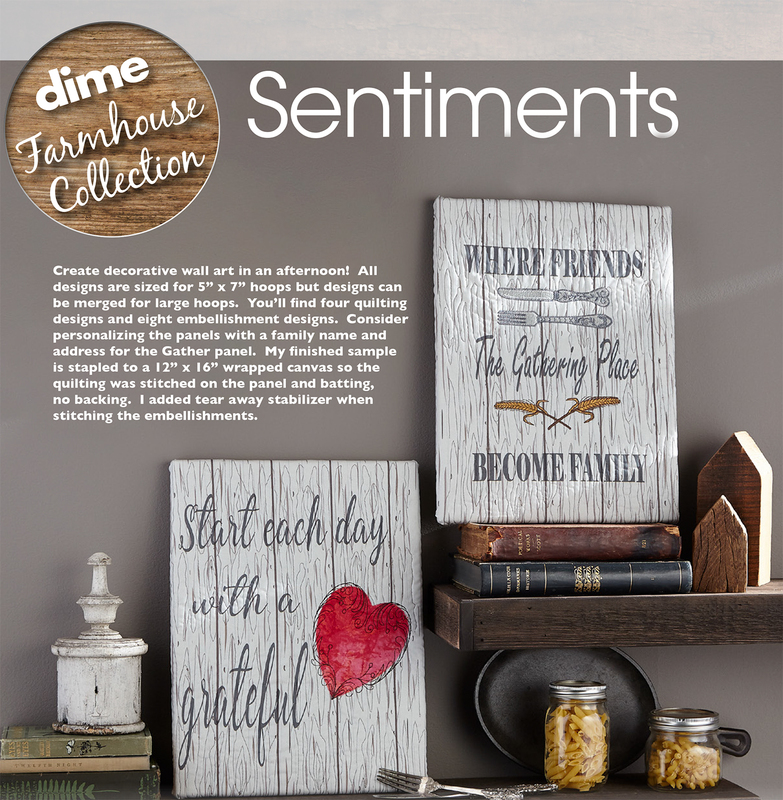 Leave a comment on our project blog for a chance to win a Farmhouse Sentiments kit of your very own!